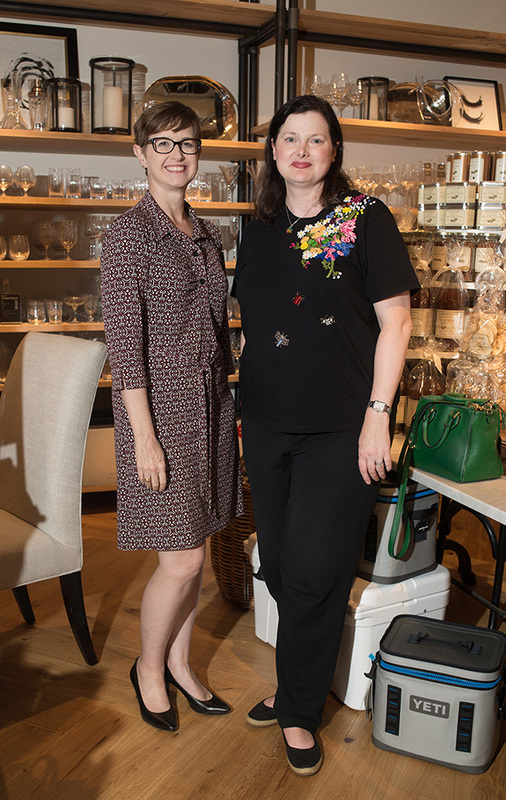 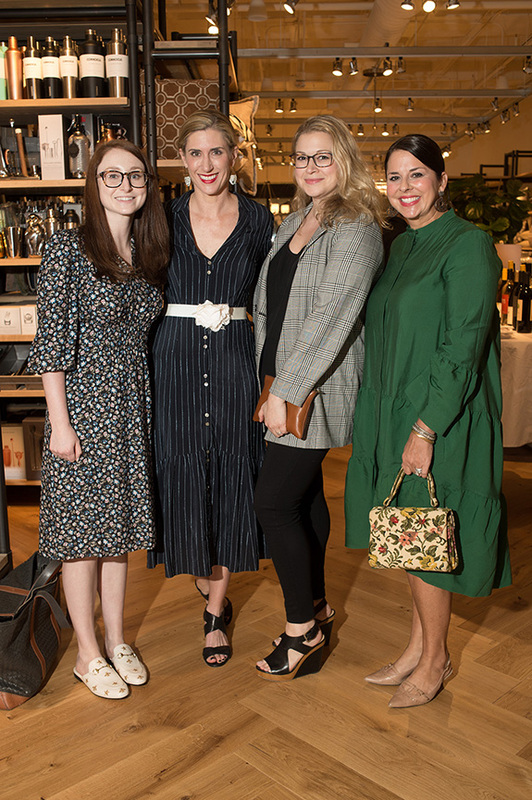 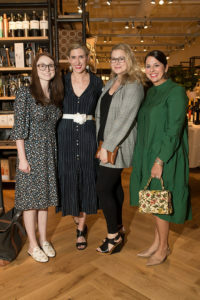 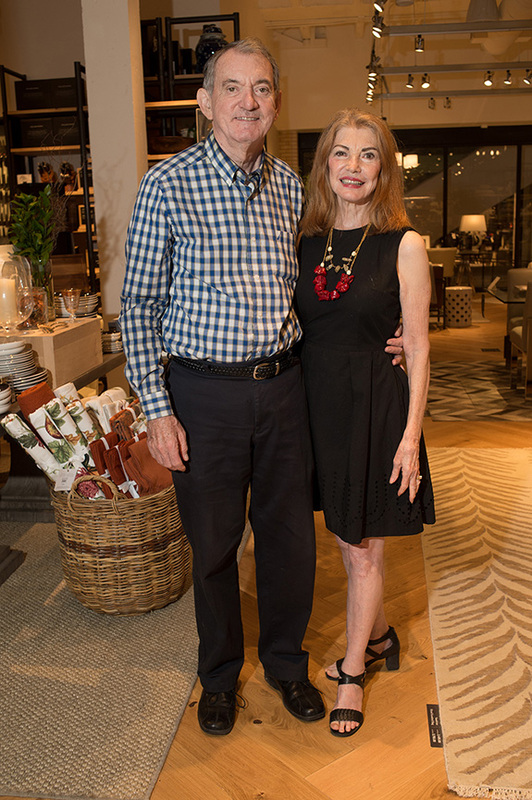 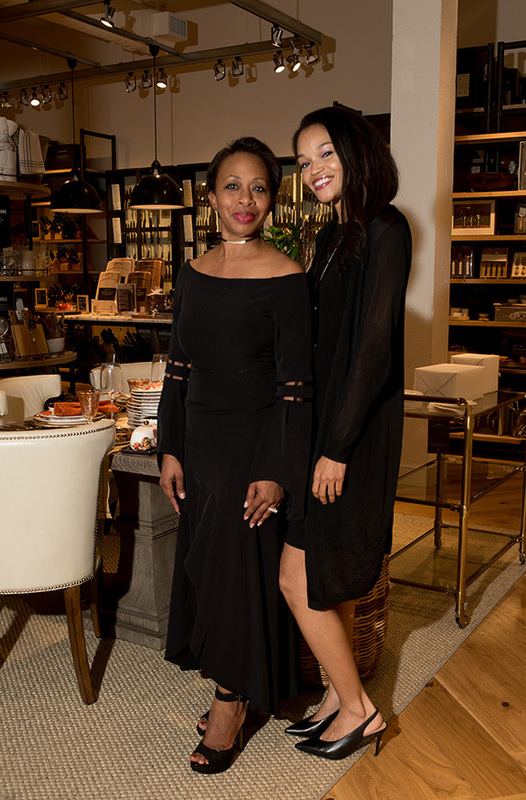 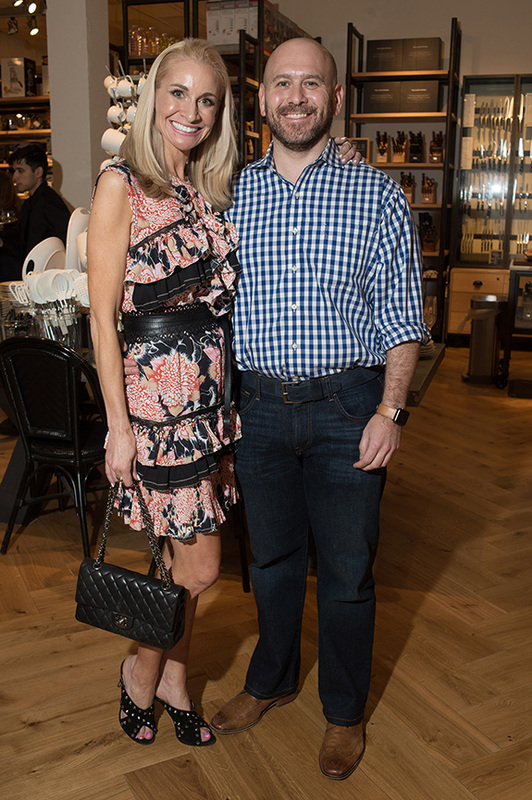 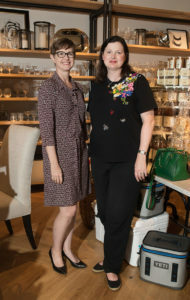 NorthPark Center’s Williams Sonoma was all abuzz Sept. 13, where friends, family and fellow supporters gathered to raise a glass to the participating retailers of the 2018 Partners Card. 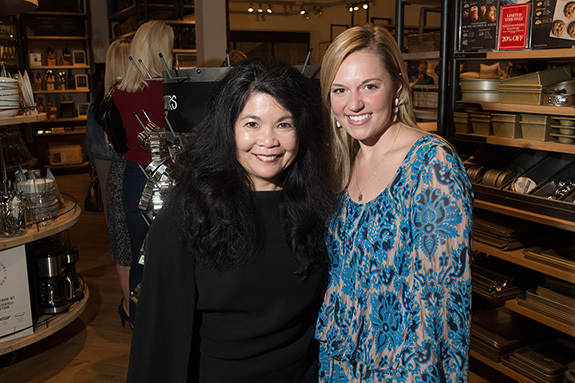 Presented by Bank of Texas, the Card is celebrating its 26th year as the premier fundraiser for Dallas-based family violence agency, The Family Place. 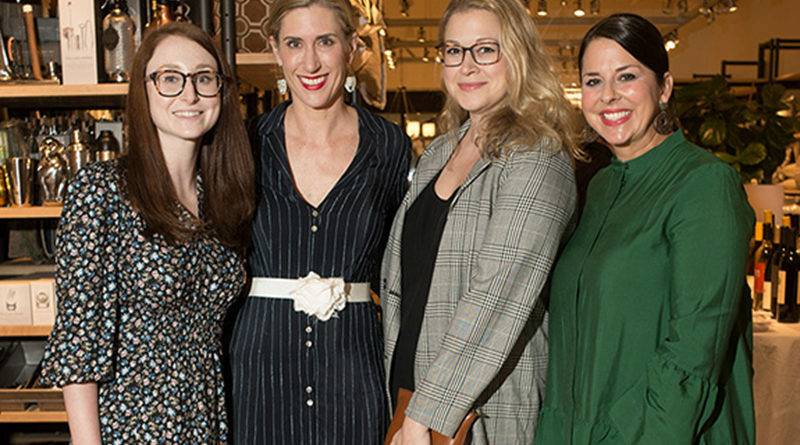 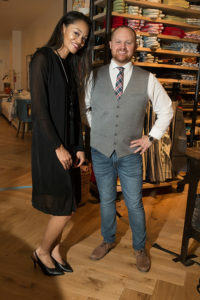 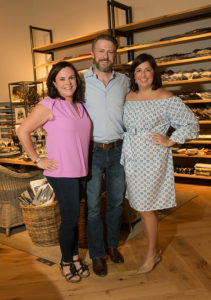 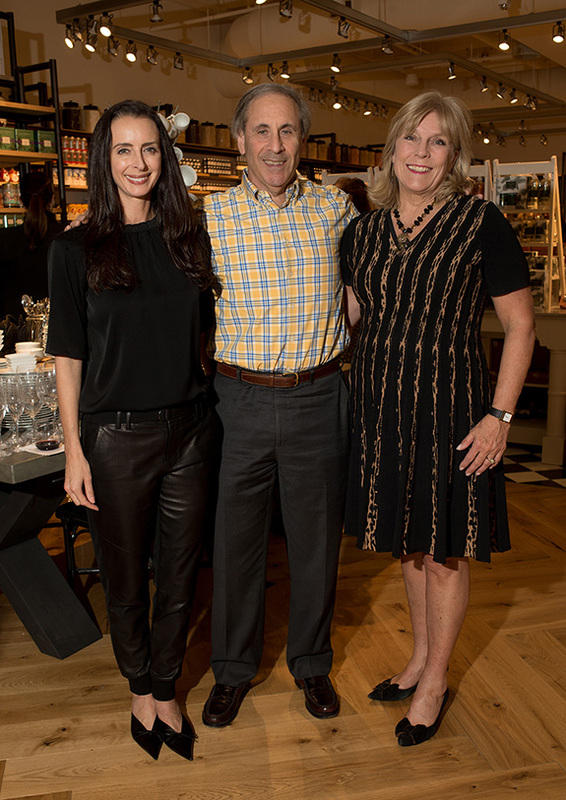 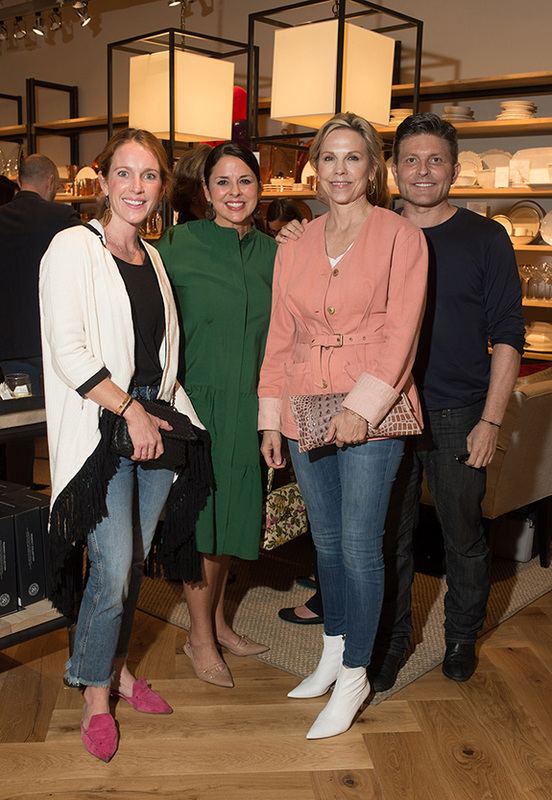 Co-chairs Leigh Danley, Tierney Hutchins and Julian Leaver mingled amongst the jovial crowd who perused the latest collections from the home furnishings and kitchen megastore. 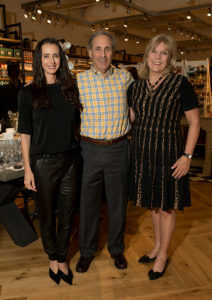 Delighting in signature bites from Williams Sonoma and sipping on exclusive wine from the WS Wine Club, revelers joined Bank of Texas’ Senior Vice President Mandy Austin; Honorary Chair Max Trowbridge; The Family Place CEO Paige Flink; VP of Development Melissa Sherrill; and members of her rock start team in the evening’s festivities. 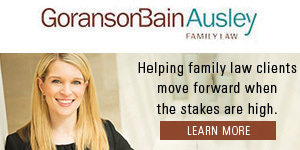 The Family Place is leading the charge with a mission to empower victims of family violence by providing safe housing, counseling and skills that create independence while building community engagement and advocating for social change to stop family violence. 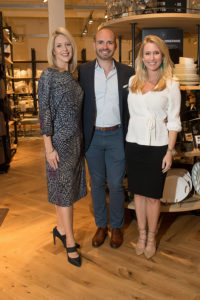 As its signature fundraiser, Partners Card is a 10-day shopping event that will run from Friday, Oct. 26 to Sunday, Nov. 4 this fall. Shoppers purchase a Partners Card for $70 to receive a 20% discount at 750+ participating retailers across the Dallas-Fort Worth metroplex. 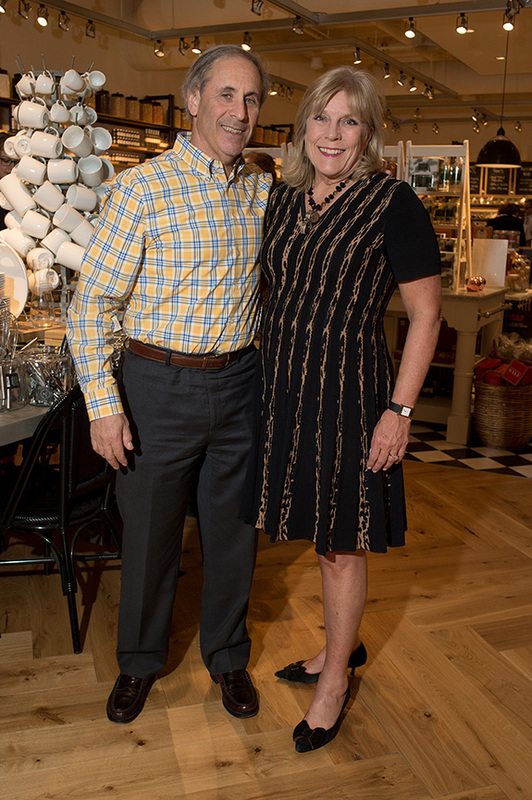 Over the past 25 years, the efforts have raised more than $18 million to help break the cycle of family violence in our community.